Jacob Nowinski treats patients in the Portsmouth area at a private clinic. To book a treatment call or text Jacob on 07751 076395. 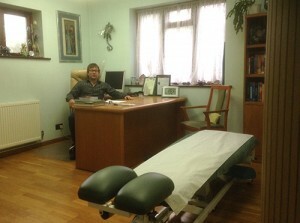 Ashliegh Clinic at 116 Hulbert Rd, Havant, Hampshire, PO9 3TG.